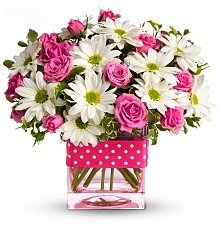 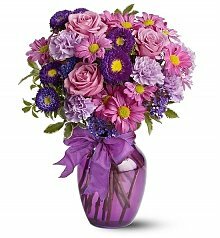 The classic gift of gratitude, thank you flowers beautifully express your appreciation. 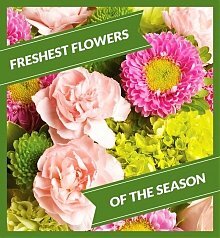 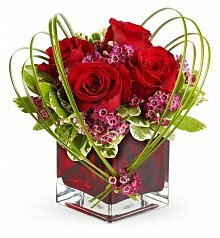 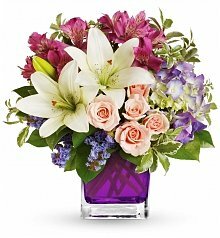 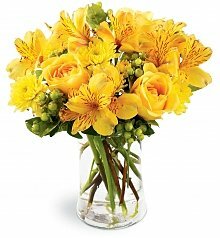 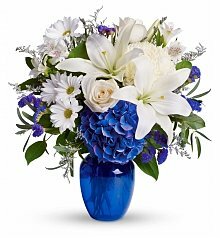 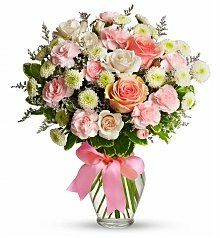 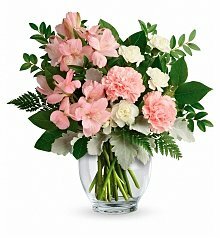 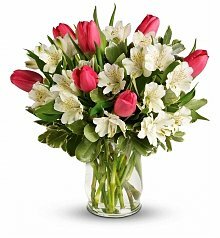 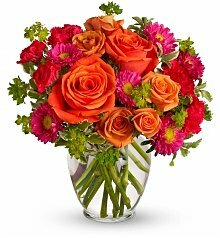 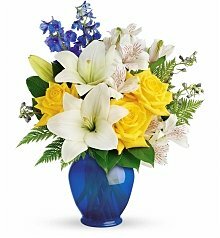 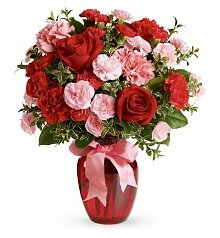 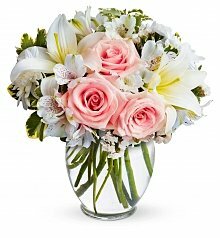 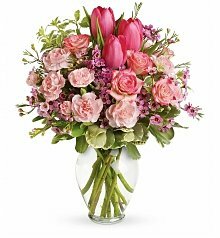 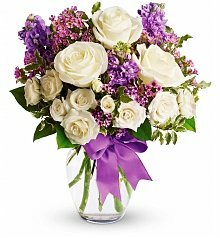 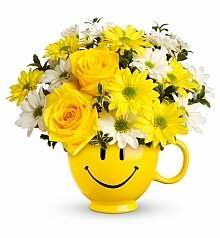 Send flowers to your gift recipient and they'll be delighted to receive your 'thanks.' 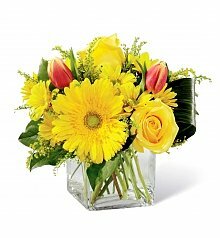 Our thank you flowers are fresh and hand delivered right to their door. 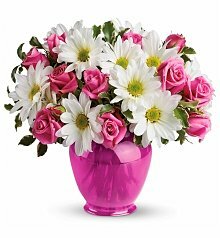 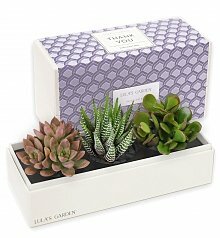 Delight them with your 'thank you' sentiments with our collection of thank you flowers today!